For over 38 years, Riverside Limousines has held a reputation as the premier professional transportation service in the Baton Rouge area. Owned and operated by Wade B. Randolph III, Riverside Limousines has grown steadily providing upscale limousine service since 1978. With the largest luxury fleet in Baton Rouge, we serve several Fortune 500 companies as well as some of the best known names in the area. Whether you’re looking for airport car service, help with corporate ground transportation, or planning a special night out in one of our luxury limos, Riverside Limousines strives to accommodate even the most discriminating client. From citizens to senators, you can rely on the team at Riverside Limousines! Born and raised in Baton Rouge, Wade knew from an early age that someday he’d have his own business. As a result, Riverside Limousines was born in January of 1978. In 2008, Wade was named the Wedding Professional of the Year by the Professional Wedding Guild of South Louisiana. Today, Wade still calls Baton Rouge home with his wife, Tracey, and their three children. 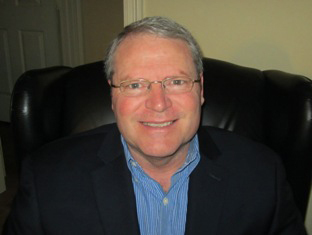 Hailing from Baton Rouge, John graduated Louisiana State University in 1977 with a Bachelor of Science degree in General Studies. 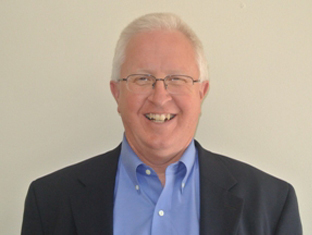 Since then, he has worked in a variety of industries and roles during his career, including sales, training, and project management. John is quick to point out that he actually has three jobs at Riverside: chauffeur, VP of Sales, and VP of Operations. John and his wife, Sue, have five children and one grandchild. When John isn’t working hard at Riverside, he can usually be found gardening, cooking or fishing. Ramona has several years experience in the industry. She is the central person for reservations and is in constant communication with our professional chauffeurs. She’s often the first voice you’ll hear on the phone, and our clients love her friendly demeanor. Ramona’s experience in helping plan weddings, special occasion events, or romantic dinners and nights out is always appreciated by our clients. Riverside’s chauffeurs are attired in dark suits, ties, and white shirts and are mature, courteous and experienced. The core team has over 60 years’ experience working with executives, wedding parties, prom goers, as well as prominent national political figures. All drivers undergo a rigorous background check before being chosen to drive. 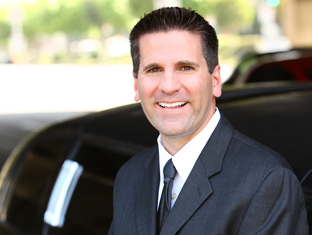 You can always depend on the professionalism of Riverside Limousine’s chauffeurs. In the past 38 years, Riverside Limos has grown into a large business. To help manage night and weekend operations, Kirstie joined our team as she finishes her degree at BRCC.